This is only a small list of things to do in Malta, taken out from most of the articles in this Malta Travel Guide. 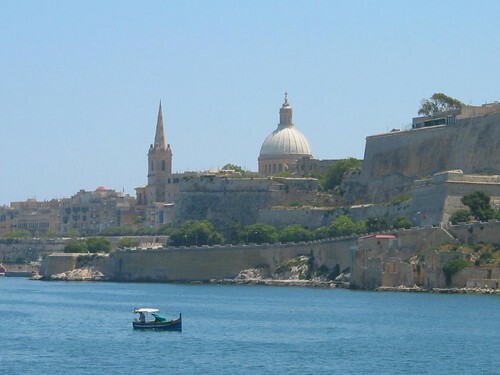 Read more detailed articles following the links you will find and… have a lot of fun in Malta! There is no way you can resist the temptation to get in the crystal-clear Mediterranean Sea of Malta. The Maltese coastal waters have an average temperature of 73ºF (23ºC) in the summer. They are usually very clean and safe for swimming because there are almost no tides. This means transparent water and a safe place to swim, snorkel or dive near the beach in Malta or off the coast. But in winter time you should be careful with stronger currents in some places. Snorkeling around, either if you’re an adult or a child, is great fun. For beginner, intermediate or expert divers, there are many Diving Centres throughout the islands of Malta and Gozo that provide all kinds of PADI courses and rent equipment for unaccompanied dives. The Mediterranean waters around Malta, Gozo and Comino are a great place to do boat and coast dives to explore shipwrecks from ancient times or World War II, caves and reefs with plenty of sea life. What other country in the world could you explore top to bottom in just a few days? This is definitely one of the best things to do in Malta. Drive outside the capital Valletta or your hotel resort and get to know Malta’s history on the site where it actually was written. Go ahead and rent a car in Malta, the main island of Malta and Gozo are waiting for you. It’s free! There aren’t probably many better things to do in Malta than walking around Valletta’s grid of streets up and down and find magnificent buildings with pieces of art on almost every corner. Near the coast it’s a whole different scenery. The natural beauty of the coast of Malta really shows itself when you’re taking your time at walking speed. 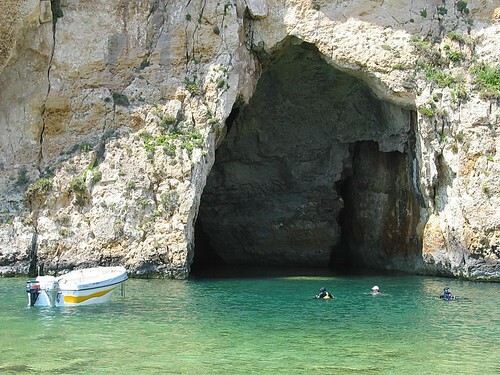 Try also a 3-day trek in Gozo to discover the odour of its plants and sea breeze. Cultural events in Valletta are happening constantly. There are frequent art exhibitions and the theatres have busy seasons. Music shows are also usual with musicians from all types of genres performing in small venues or in renowned events like the Malta International Jazz Festival. For a glimpse of what being a Maltese really is, you can’t miss the Religious celebrations and the historic events. Try Maltese food – eating Mediterranean style! Every occupying people in Malta left a mark in the way the Maltese prepare their food. Imagine yourself trying a delicious dish of such different influences as Italian, North African, Eastern Mediterranean and British. Yummy, right? For the complete experience of food in Malta, there are restaurants that offer a whole buffet of traditional cuisine from the Maltese islands. After the sun sets, Malta gains a new life, specially in the heart of the nightlife in Malta: St Julian’s Bay, Paceville and Sliema. This is the time to go out for a walk to enjoy the mild weather and the beautifully lit building facades. It is time to eat at fancy restaurants or have a drink in piano bars or pubs too. If you like dancing, there’s also a lot to do in Malta because you can find nightclubs, bars and discos that play pretty much all the styles of music you can think of. Open air clubs in Malta are very famous and things get wild very often in the summer. If you like casinos, try the ones in St Julian’s, Birgu or Bugibba. The Maltese do love a party! Malta has a busy calendar for events, some international, throughout the year. But the best thing to do is clearly to check out the popular Maltese festivals and the festas held in the villages. Whether if you’re alone or with your whole family, including kids, join the fun and try the food and drink. Don’t miss one single snapshot! You will never again have the opportunity to take almost fantasy photos of Middle Eastern architecture with transparent waters in the background. And all this right in Europe! Take as many pictures as you can. These will be the best memories you could save from Malta, specially if you don’t just leave them in your computer or on DVDs. Every time I travel, I build a photo album of the trip in Foto.com. I’ve tried several other websites but this one tops them all. Their prices are unbeatable, the quality of the prints is excellent and the possibilities almost endless (from regular photos with standard dimensions printed in normal or professional paper to different types of photo albums completely put together and personalised online). After a few years, all the photo albums will fill in the nicest shelf in your house. You can also print giant paper posters or aluminium, acrylic and canvas photos to hang your own professional-like photos of Malta on the wall. One of the most amazing photos you can take in Malta is of the cityscape of Valletta. Take the 5-minute boat ride from Sliema to Valletta or the other way around and you’ll see it’s really a special thing to do in Malta. In Valletta you already know what to do and see; in Sliema, take a walk near the coast going through St Julian’s and Paceville. 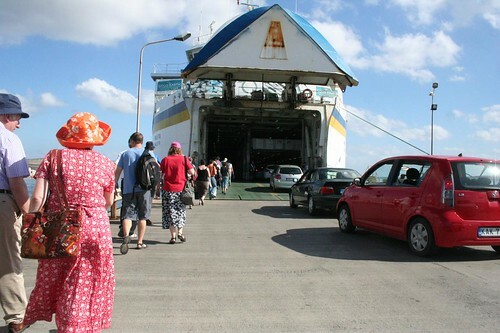 The regular ferry service operates regularly during the day. 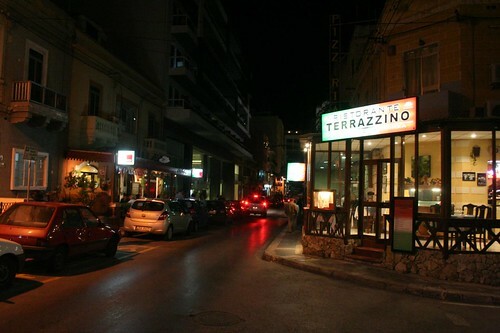 In Sliema, it leaves from where The Strand and Tower Road meet. In Valletta, from across Marsamxett harbour.